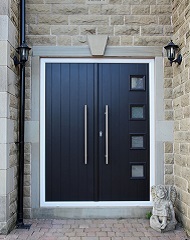 The team at leading composite door provider, Composite Doors Yorkshire, are delighted to announce that they have recently been awarded Solidor Premium Installer status. 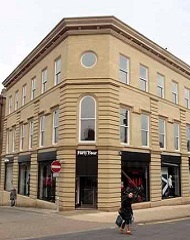 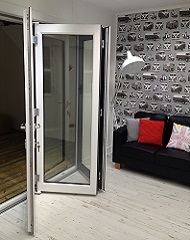 Huddersfield based composite door manufacturer and installer, Composite Doors Yorkshire has recently extended its existing showroom to create space to showcase a range of new products. 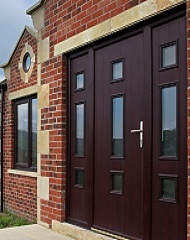 Composite Doors Yorkshire is a successful company based in Huddersfield, and after gaining a compelling reputation locally, the team are now receiving widespread orders from across the UK. 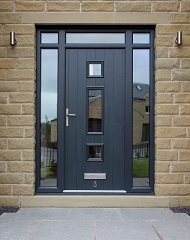 If you’re looking for French doors, tailor made to your client’s individual specification, and using the most hard-wearing and secure composite door slab available, speak to Composite Doors Yorkshire. 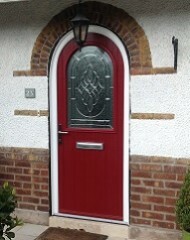 Composite Doors Yorkshire continues to push the boundaries of what is possible with the manufacture of a bespoke round-topped composite door.